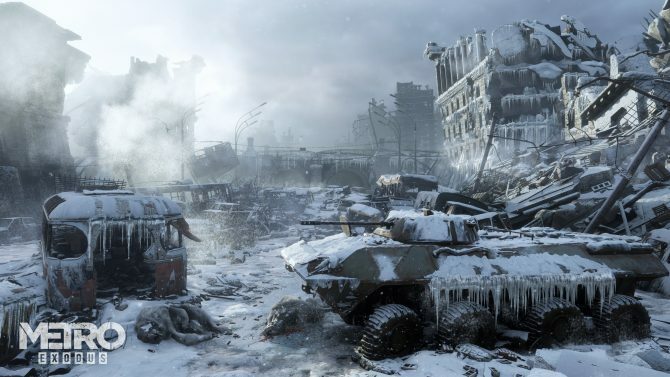 A new Metro: Exodus trailer has dropped during Microsoft's media briefing, and Artyom is back for more post-apocalyptic action. 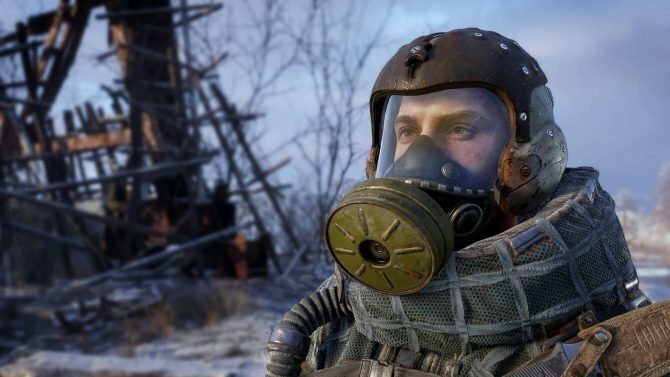 Today is Microsoft’s media briefing and there is a lot to report on, including the exciting new addition to the Metro series, titled Metro: Exodus. 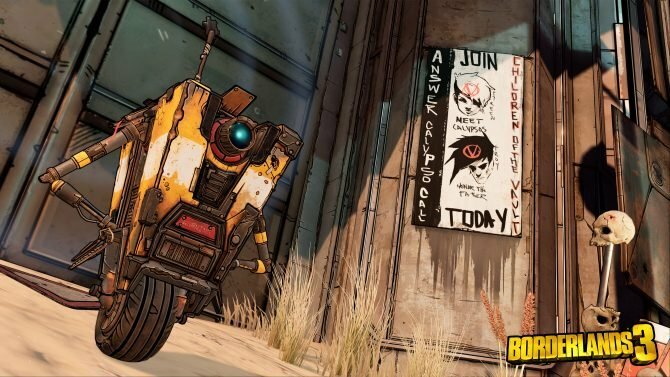 Initially delayed until the later year, the title is sporting a February 23, 2019 release date, which then players will again jump into the shoes of the ranger, Artyom. 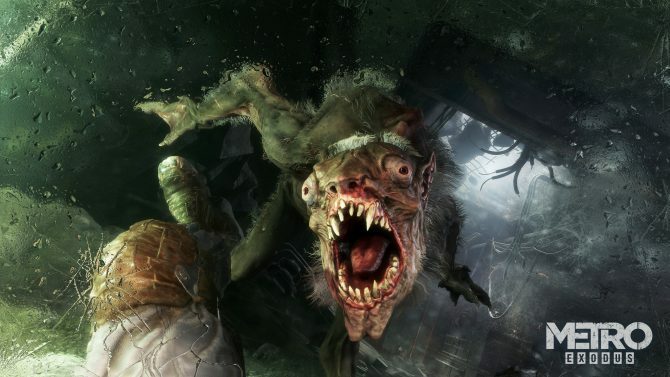 The first noticeable difference from the new reveal for Metro: Exodus to that of the previous Metro titles is by how much you don’t spend underground. The desolate world up above still houses the same dangers, making the gas mask a mandatory item once again. 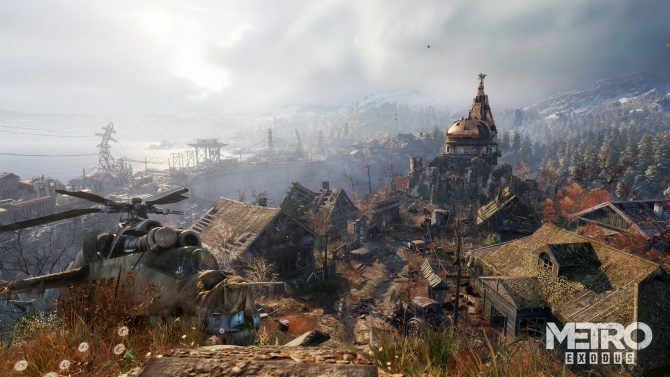 The game footage also appears to take Artyom away from the previous linear pathing as found in the last Metro games, placing him in more of an open world. 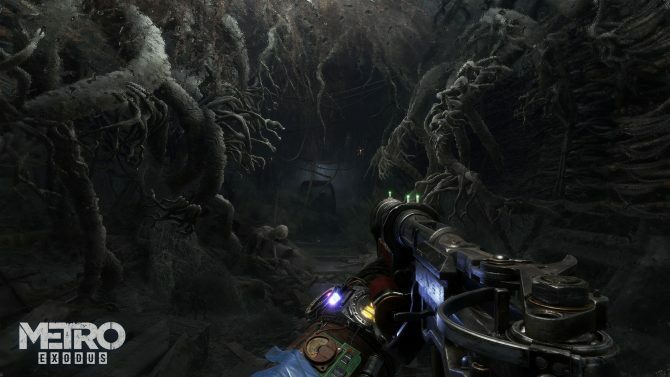 The Metro 2033 and Metro: Last Light games are based on Dmitry Glukhovsky’s Metro 2033 and Metro 2035 novels. In this world, a dangerous new threat is coming from the north. It is up to Artyom leave his home in Timiryazevskaya station and travel between underground cities made out of old subway tunnels and even traverses through the poisonous abandoned cities above ground. There are many dangers that include mutated beasts and other humans from different societal orders. 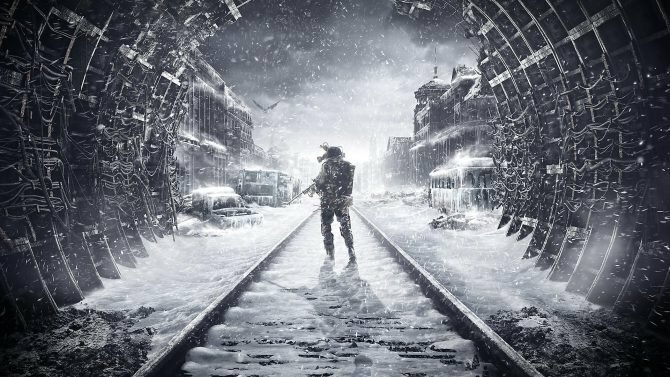 Metro: Exodus is scheduled to release on February 22, 2019, on the PC, PS4, and Xbox One. 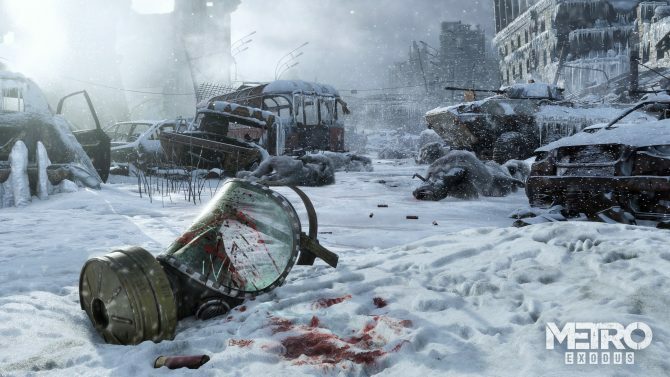 Want to see the new material with Artyom fighting and escaping a whole new list of beasts and humans alike? Then check out the exciting new trailer below.